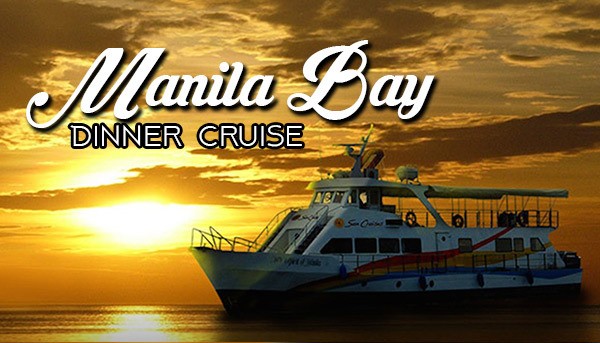 Breathtaking views and incomparable sights are what the Manila Bay is made up of! What used to be only utilized for business and trade between the Philippines and its neighboring countries is now a sought after destination for the spectacular views and watching the gorgeous sunset. 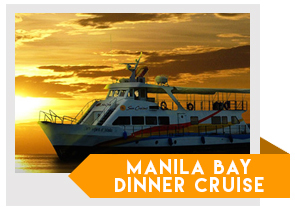 Spend a tropical evening with your friends or loved ones as you cruise through the stunning Manila Bay. Choose from a plated dinner or a buffet meal of generous servings and enjoy the rest of the cruise with a satisfied stomach. This activity is perfect to cap on a long and tiring day after playing golf.